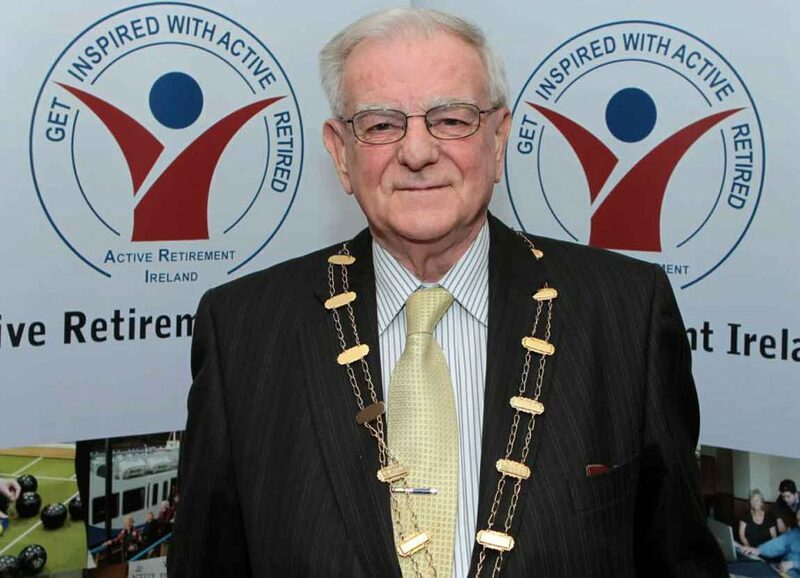 It is with great sadness that Active Retirement Ireland has learned of the passing of Tom O’Mahony, National President of Active Retirement Ireland from 2007-2010. 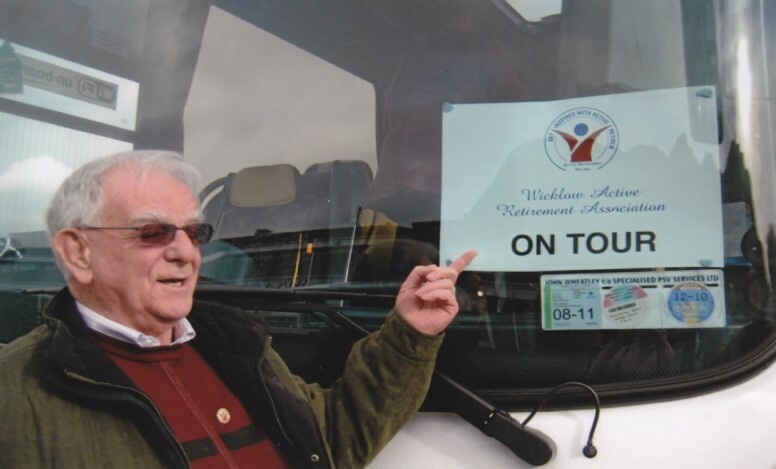 Tom was a proud member of Wicklow Active Retirement Association and began his involvement with the structures of Active Retirement Ireland’s national network when he was elected chairperson of Wicklow ARA in 2004. Always active at regional level, Tom ran for the office of National President in 2007 and was duly elected. Under Tom’s leadership, Active Retirement Ireland underwent an incredible period of change, as the organisation was identified as a candidate for support by the Atlantic Philanthropies and the professionalisation of the national umbrella group began. Having spent his working life in management, Tom was well suited to the challenge of hiring a staff team and modernising systems and structures – a challenge he rose to with great aplomb. Upon his retirement as President, Tom was presented with a gold replica of the Active Retirement badge; a fitting tribute to a man who had given so much of himself to the organisation. Tom passed away peacefully at his Wicklow home on Thursday 21st June 2018, surrounded by his loved ones. He is survived by his beloved wife Barbara, to whom he was deeply devoted, and his three sons, two daughters and six grandchildren, as well as a sister and loving sons- and daughters-in-law. Tom will repose at home from 5 until 8pm on Friday 22nd June. Removal on Saturday morning 23rd at 10.30am at walking pace via St. Patrick’s Road to arrive for Funeral Mass at 11am in St. Patrick’s Church followed by interment in Rathnew Cemetery.